I couldn’t give away one of my books and not the other, so here’s a chance to win a copy of my first book. This one is all about helping parents to find solutions for the challenge of raising children through the toddler stage – those fun times when they tend to refuse all food and sleep, then whip themselves into a frenzy if they’ve got the wrong sock on. It’s also a fantastic time as toddlers are amongst the most charming, loving and funny mini-tyrants you could ever encounter. They certainly keep you on their toes. …plus a lot more. 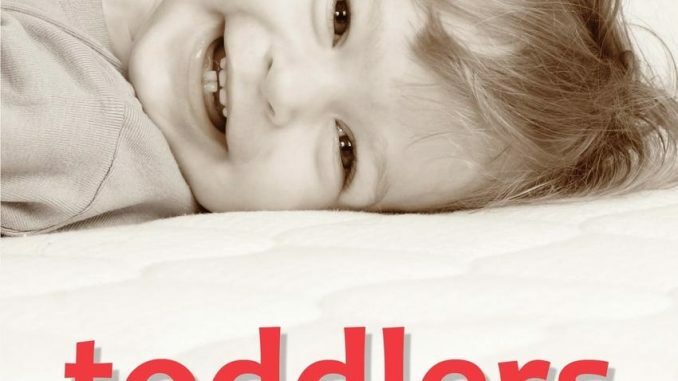 The emphasis is on practical strategies that will help make toddler-wrangling more fun and less likely to drive you insane. It includes wisdom, experiences and tips from over 60 of the world’s leading parent bloggers. 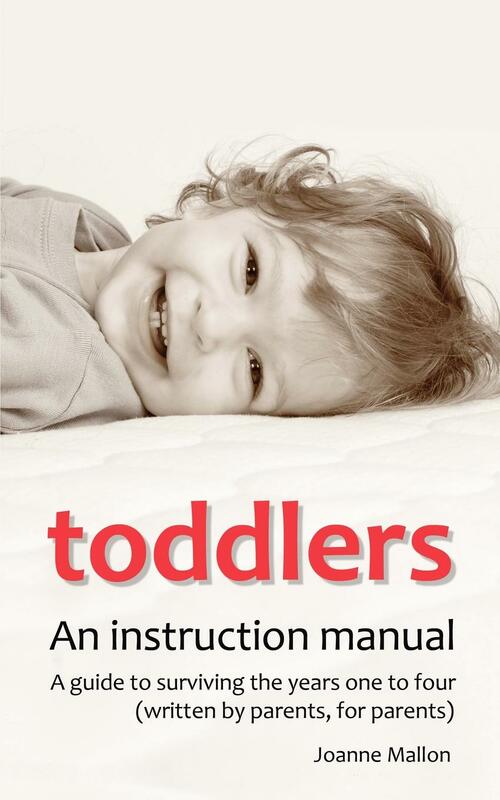 Toddlers: An Instruction Manual has been featured in Mother & Baby magazine, Practical Parenting, Gurgle, Psychologies and Good Housekeeping. Lots of options via the Rafflecopter below. Do as many or as few as you feel like. Giveaway closes at midnight on 29th January 2015. One winner will be chosen at random and the book sent out as soon as possible after that.